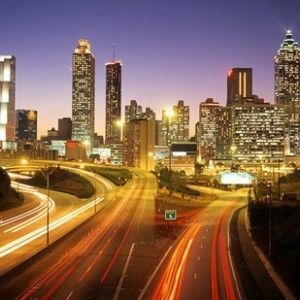 Atlanta, Georgia is a great place to study and stay for any TALK student when learning English. This city offers many great attractions and exciting places to see when you have days off. For those who like to sight-see on a budget, the Atlanta City Pass is a good way to help you do just that. What Is The Atlanta City Pass? 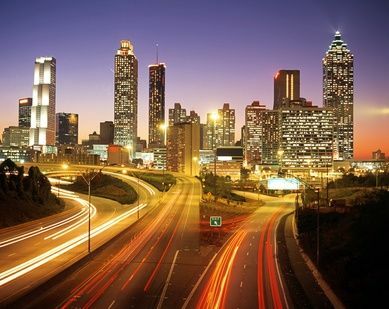 The Atlanta City Pass gives you admission to the Must-See 5 Atlanta tourist attractions. This pass is a convenient way of giving you the opportunity to see 5 Atlanta tourist attractions at a fraction of the regular cost. The pass can save you around $60.00 per adult (these prices are subjected to change). The Atlanta City Pass is a booklet which is valid for 9 consecutive days after its first initial use with booklet expiry dates lasting over a year. This pass allows you to skip most ticket lines and contains within it a 1-time admission ticket to each of the attractions, along with detailed information about the attraction, coupons, and a map. How Do I Buy The Atlanta City Pass? Purchasing the Atlanta City Pass can be done via the website CityPass. Payment can be made via Master Card, Visa, Discover, American Express, PayPal, Amazon Payments or Union Pay through their checkout system. Your voucher must be shown and presented in exchange for the CityPass ticket booklet within the first 6 months of the purchase. TALK students may require their ID when presenting the CityPass for a voucher exchange. Any customers will have to exchange their voucher for all their booklets at the one single location. If you begin your travel at different locations you will have to place separate voucher orders. Locations for exchange are listed on the voucher. Once you have your booklet in hand you will then be able to start to use your CityPass and visit the attractions. TALK Atlanta special activities will rock your Winter!